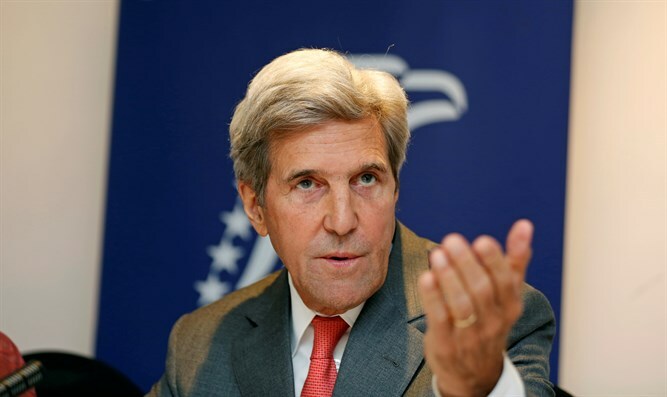 John Kerry and the Jewish problem that just won't go away. This week's edition of Temple Talk celebrates Tu B'Shvat, the New Year of Trees, and explores the connection between this unsung "minor" festival, and the Land of Israel. As we read the Torah portion of Yitro this coming Shabbat, Yitzchak Reuven and Rabbi Chaim Richman reflect upon the significance of the Sinai Revelation and the development of Torah knowledge throughout the generations. Plus: Special guest star, former US Secretary of State John Kerry.